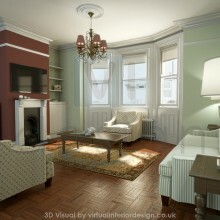 Welcome to Virtual Interior design. 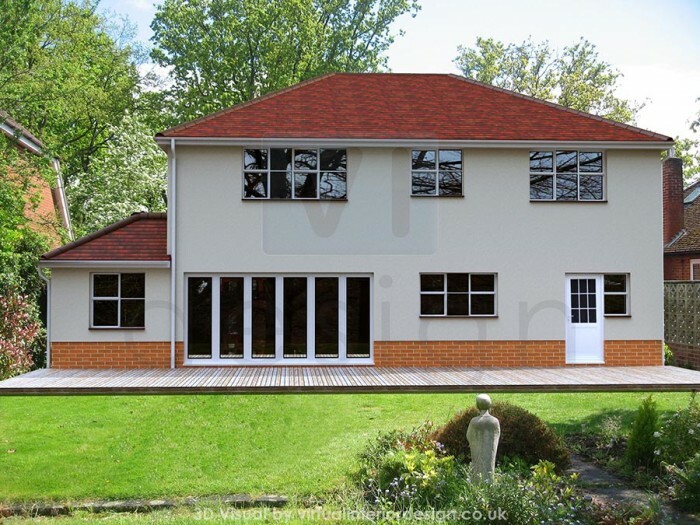 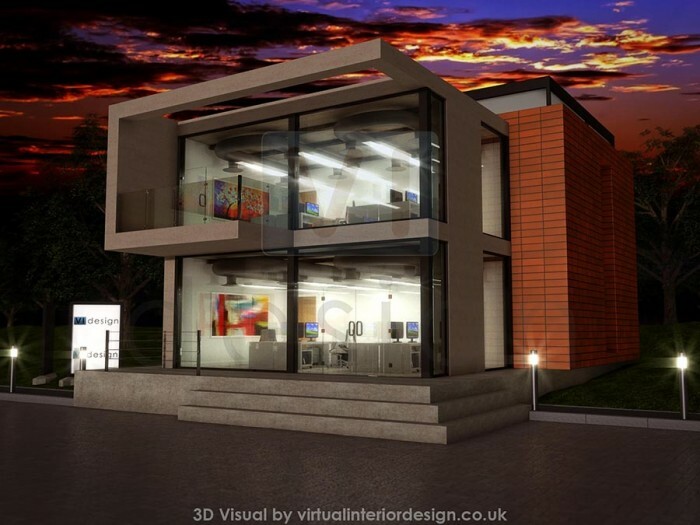 Specialists in 3D CAD, architectural visualisations and FF&E procurement and project management for architects, developers, designers or home decorators. 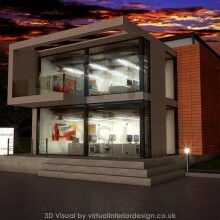 Projects include interiors and exteriors for: buildings, houses, offices, bars, restaurants and hotels. 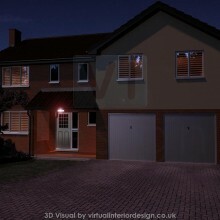 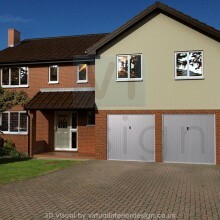 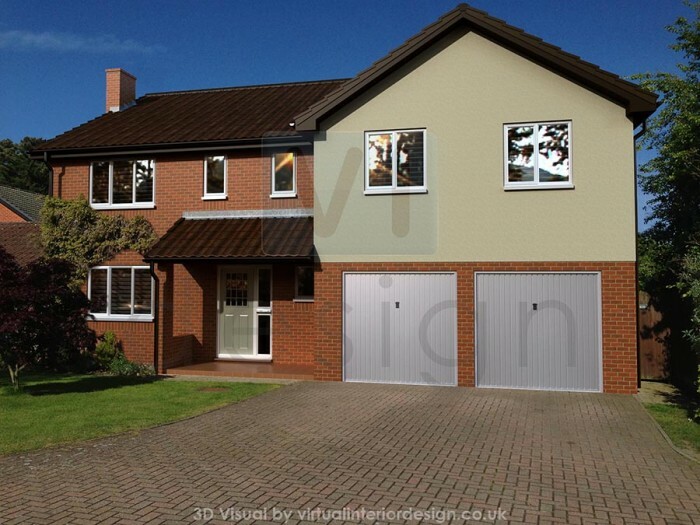 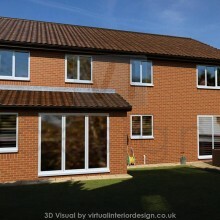 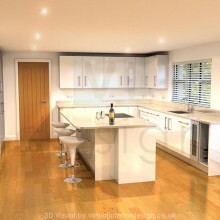 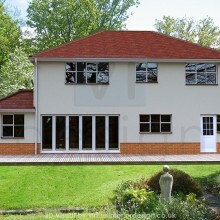 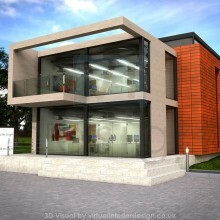 Virtual Interior design has 18 years experience in 2D and 3D computer aided design. 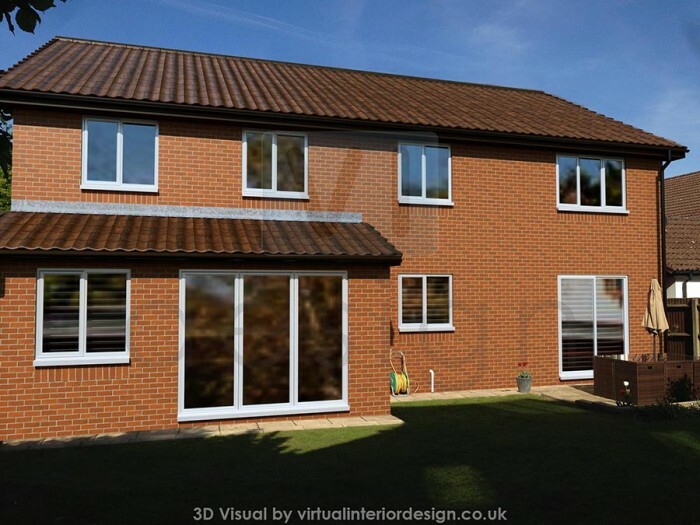 We excel at receiving client designs and turning them into realistic, photo quality, virtual reality, 3D CGI architectural visualisations. 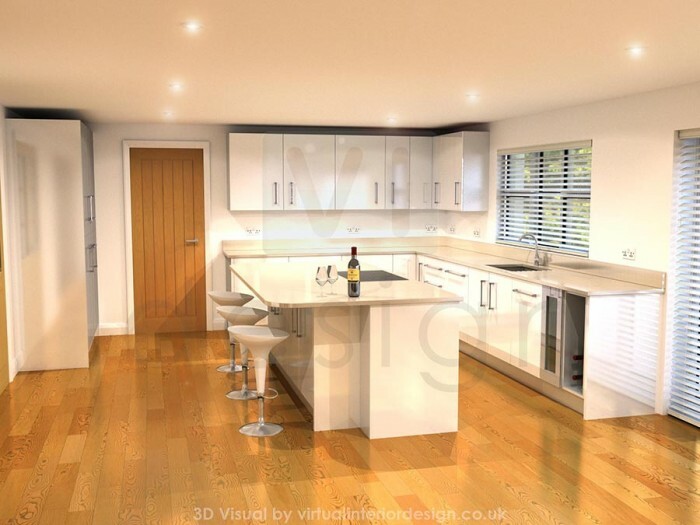 With an engineering, production and project management background we can also develop, manage and supply bespoke products, furniture and furnishings for your interior design scheme or development. 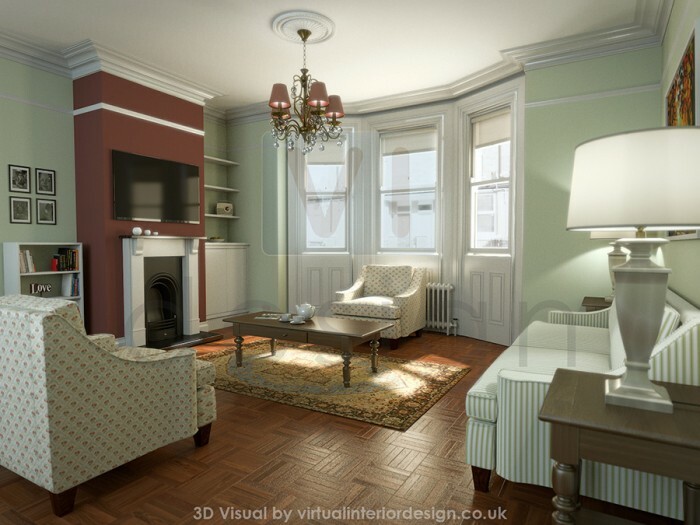 Do you need someone to develop your interior designs, plans or architects drawings and turn them into 3 dimensional models for photorealistic visuals? 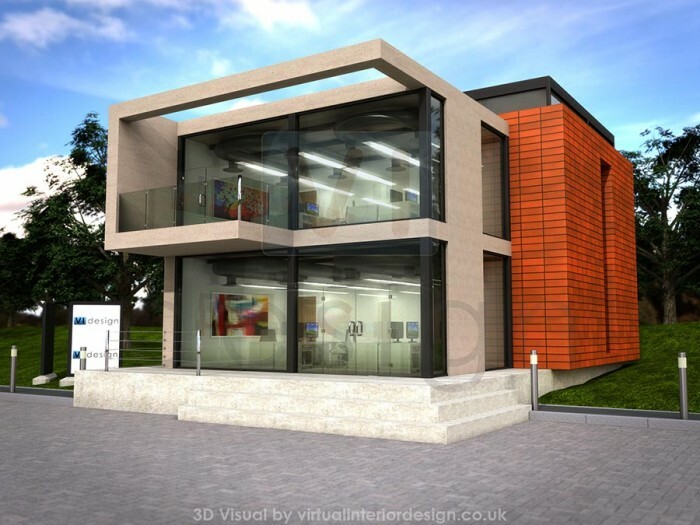 We can create 3D models of products, interiors or exteriors: homes, offices, hotels, restaurants, buildings, architecture, including furniture and furnishings. 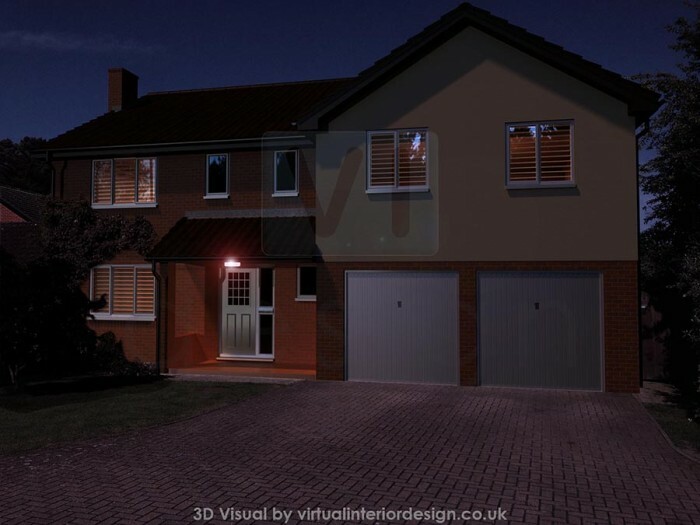 Once modelled, we can create cgi renders of house designs, building designs, in-built cabinetry or free standing furniture.